Here's Mr. Q helping out to set up the digital piano in the library! 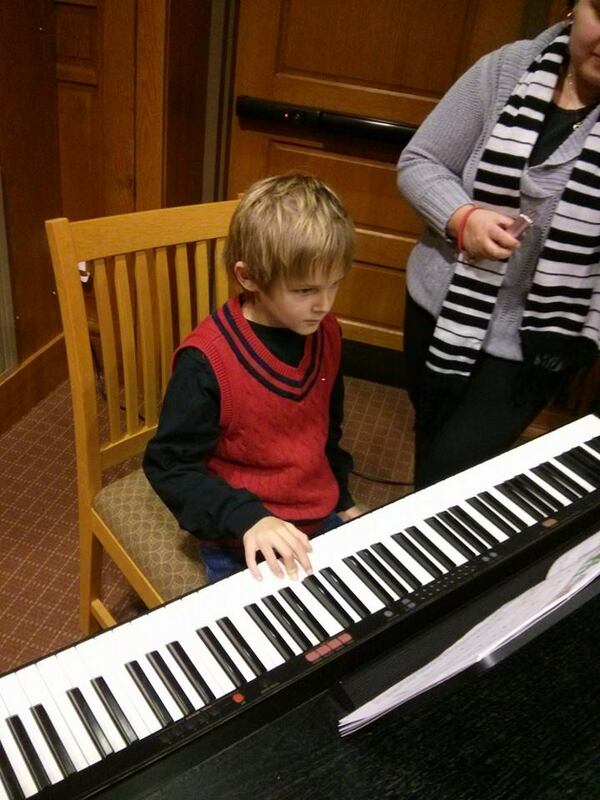 Without him, we wouldn't be able to play at Brookfield Orchards earlier this year and of course, the library! 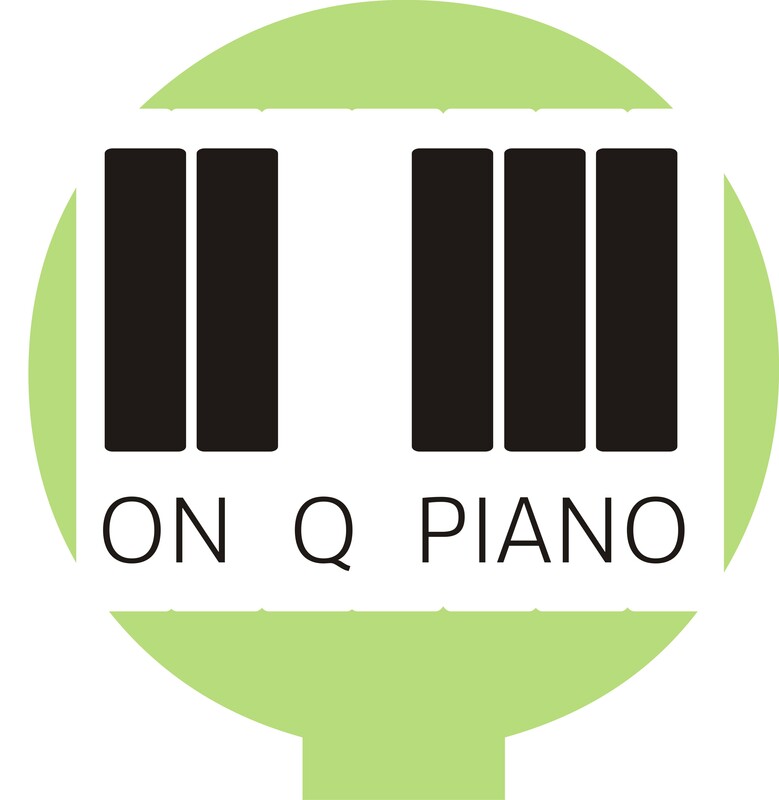 Above is one of my Wunderkeys students (piano for kids ages 3 - 5). She was so shy at first but her parents assured me she practiced Jingle Bells so well she had it memorized! Angelina came to play some songs she had learned on her own! Zack's family tells me he plays these Christmas songs year-round. So he was well prepared for his performance! As of today, Damien holds the first place spot in Piano Strong! Liam concentrates on Deck the Halls (and I'm standing next to him). He played it beautifully! Did I mention that these kids also earned 30 points toward their Piano Strong goal? They are that much closer to earning trophies at the recital! Keep going students, you can cross the finish line!